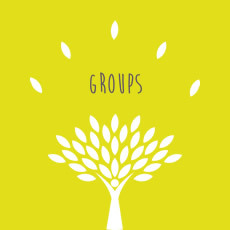 Leeds Mindfulness & Positive Emotion Enhancement Centre is a loose informal collaboration of secular and spiritually orientated mindfulness practitioners and facilitators/specialists in the Leeds area. We would like to share our mindfulness skills so that people gain happiness, relaxation, calm, integration and fulfilment. We offer courses, workshops and retreats which you are welcome to attend across Leeds, West Yorkshire. We have helped 100’s of people to regain their confidence, more control to make positive decisions and manage/reduce their pain.This allows you to work on integrating your difficulties to help with your abilities to function in every day life. 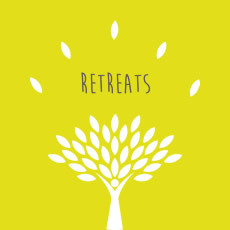 Our courses, workshops and retreats are tailored to offer you a spacious environment to allow you to find your inner calm and tranquillity away from the demands of work and family. We like to help as many people as possible, that is why we offer sessions from only £3.